We love the idea of pairing the bright Nami Top with a printed pant for a major style statement! 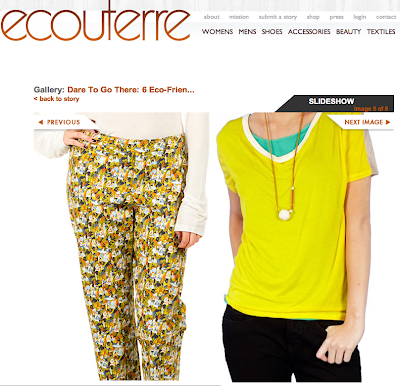 See the full article at Ecouterre. Shop the Nami Top at Loomstate.org.